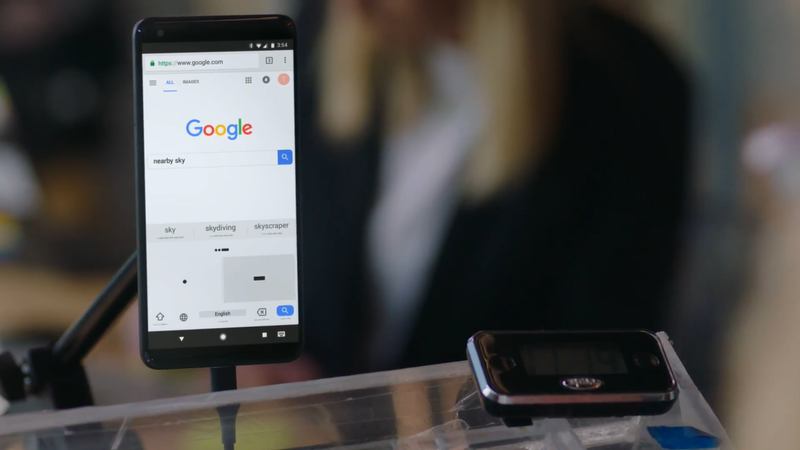 Google just announced as their first announcement of Google I/O today that a new accessibility feature coming to Gboard. In the keynote, a woman named Tania explained how she built a device with her husband to translate blinks in morse code into text on a phone/computer. And now she wants others to access this technology to improve their communication and helped Google integrate the feature into Gboard. There are already third-party keyboards that can use this, but it's very likely Google's solution will be more polished and functional. Morse code typing is coming to the Gboard beta later today, keep checking! 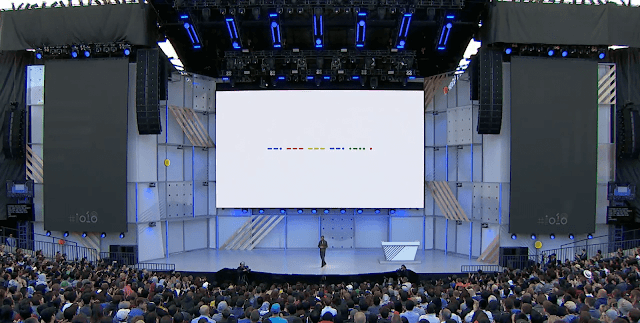 Stay tuned to our coverage for more Google I/O news!